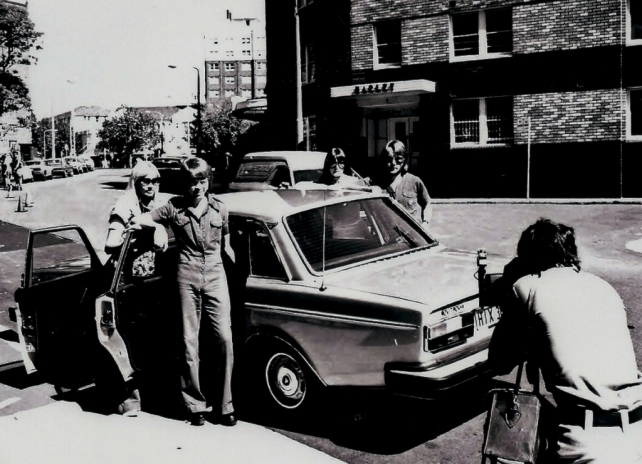 ABBA arrived in Sydney on Thursday March 4, on the following day, Friday they held a press conference at the Sydney Hilton Hotel, which included a ceremony to present to group with gold records awarded in Australia to date. Over the weekend they went on a cruise on Sydney Harbour, followed by a trip to Sydney’s Taronga Park Zoo . 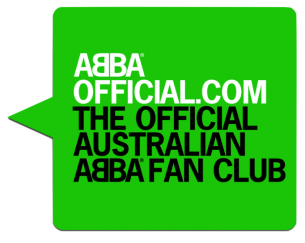 On Monday 8 March ABBA travelled to Melbourne for an appearance on The Don Lane Show, a nationally televised talk and variety show. 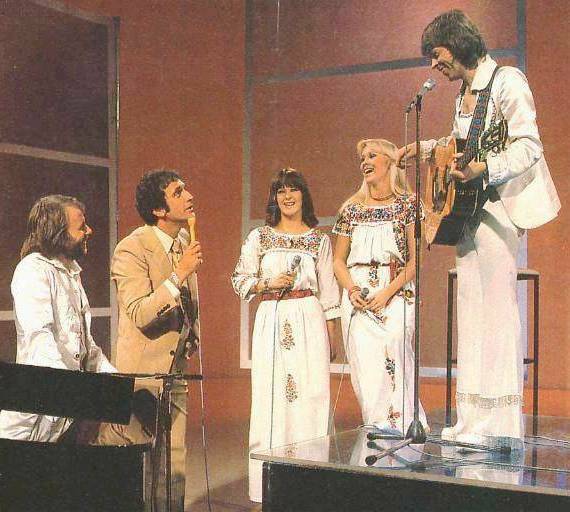 the show was broadcast live that night, with ABBA performing their just-released single ‘Fernando’, and chatting with host Don Lane. 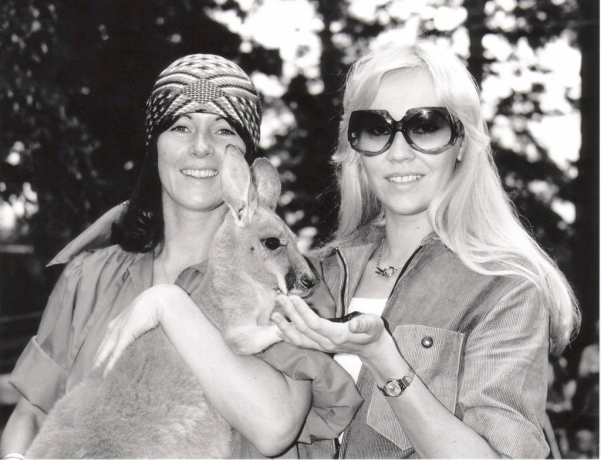 On Tuesday ABBA returned to Sydney, and spent the the week filming the special BEST OF ABBA, On Friday, the final day of filming, they were joined by an audience in the studio. 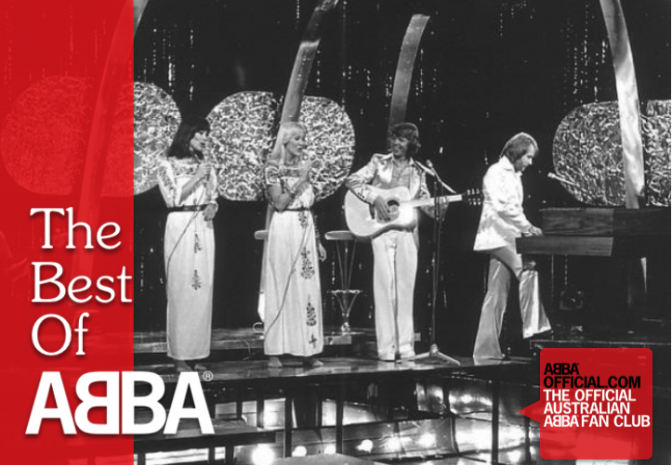 During this time ABBA also filmed a performance of ‘Mamma Mia’ in the Blue suits to be shown on Bandstand the week before the special aired. A week long appearance on the game show Celebrity Squares -filmed in one day! They also filmed a special performance of their next single, ‘Dancing Queen’, filmed in secret on a closed set and not shown until the single was released later that year in August. their performance of ‘Mamma Mia’ was shown on Bandstand. 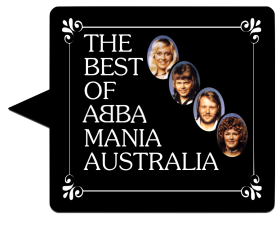 The following Saturday the special, titled The Best Of ABBA, was shown on Channel 9 . It was shown on regional television stations the following Saturday. 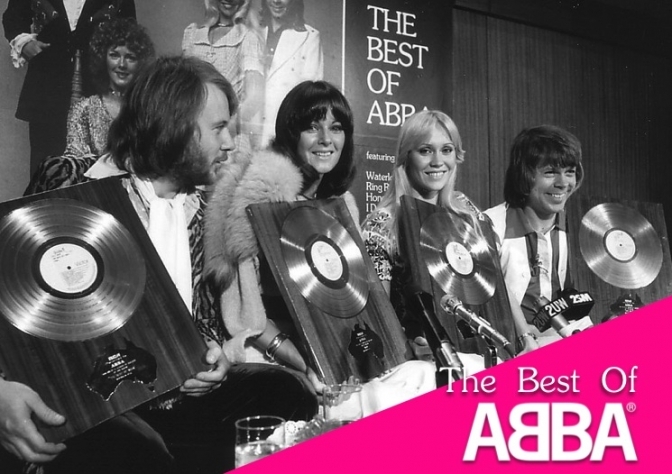 The Best Of ABBA was the highest rating show ever on Australian television to date. Newspapers reporting that it had out-rated the moon landing of July 1969! It went on to be repeated many times, also to high ratings, and was followed by an edited half hour format. 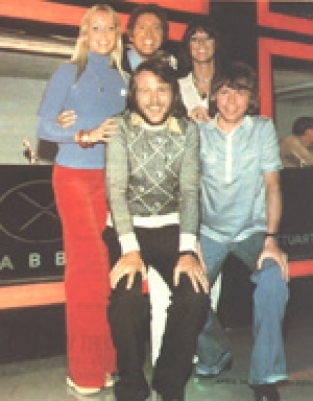 In the special ABBA perform eight songs from The Best Of ABBA LP, which included all of their hits to date, plus both sides of the newest single, ‘Fernando’/‘Tropical Loveland’, which was released the first week that ABBA were in Australia. 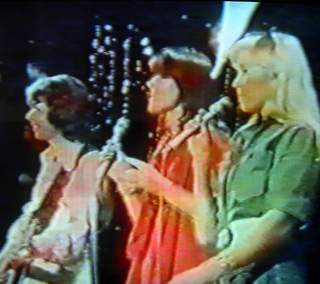 Due to Australian content requirements, ABBA are seen with three Australian backing musicians. Also country singer Lucky Starr appeared as special guest star and had two songs in the middle of the special, plus a short chat with Björn and Benny. 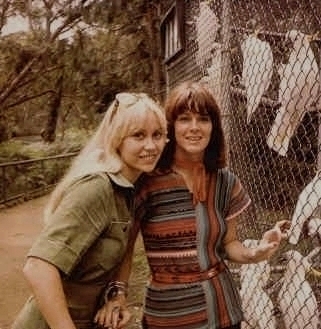 In the overseas version of the special they are also seen having a barbecue and cruise on the Hawkesbury River, and all the introductions between songs were filmed then or at Taronga Zoo. The special performance of ‘Dancing Queen’ was first shown on Bandstand in August 1976, after the single had been released. 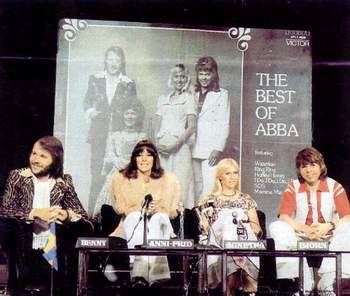 It was shown several times while the single was in the top 40, and was also included in the version of the special (retitled ABBA in Australia) sold to overseas television stations. Dates shown are known broadcast dates in most capital cities. Some appearances were shown at a later date or not at all in other regions. Celebrity Squares, Channel 9: Hosted by Jimmy Hannan, participated in celebrity panel. All scenes where filmed in one day at the channel 9 studios Sydney. Shown approx 2 weeks after the promo visit.